One difficult decision you may have to make for your aging loved one at some point is whether a retirement community is a good option for them. With the large improvements made in the home care industry in recent years, remaining at home is now a realistic option for many seniors. 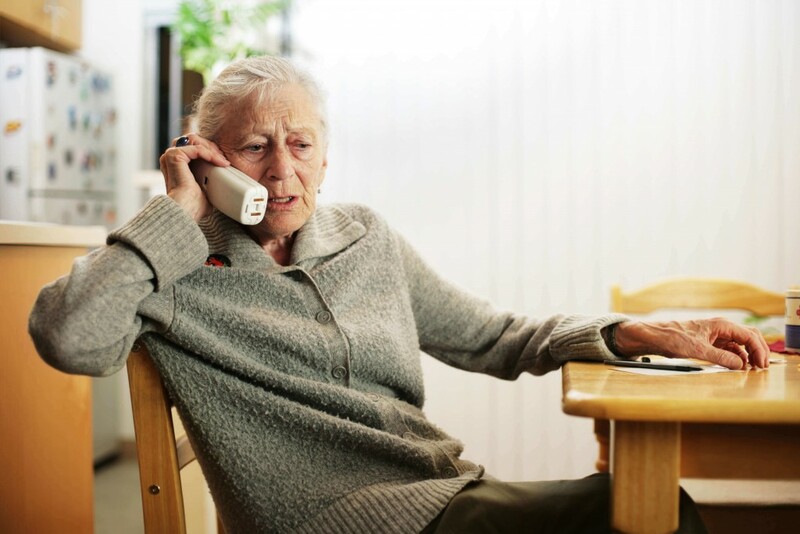 Here are a few typical complaints regarding retirement homes. Living full-time in a retirement community can be very costly. Considerably more expensive than having home care visits or even assisted living. If your loved one needs some extra assistance but does not require constant attention you may want to consider looking into a personal home care plan. With Retire-At-Home Toronto, we offer custom designed services to meet your individual needs. The accommodations offered at a retirement community will be considerably less spacious than your loved one is likely used to. Rooms are usually quite small, only providing the bare necessities. Granted, there will be large spaces of common area shared by all the residents. However, private quarters will be limited to one room. If your senior family member is accustomed to operating in a fairly open space, this can be a difficult adjustment. While it can be a positive experience to live amongst other residents that are in a similar situation, it can also be a hard thing to get used to. If an individual is used to having their own space and privacy, suddenly having to share space with a group of strangers can be overwhelming. It is a great opportunity to meet new people and make new friends, but when that many people share limited space there are bound to be conflicts. Some conditions and disorders experienced by seniors can cause aggressive behavior, making it uncomfortable or unpleasant for other residents. Living in a retirement community means losing the freedom to come and go as you please. You will no longer be able to head over to the shop on your own, or take a walk to the park by yourself. There will certainly be organized excursions to participate in, but these will be scheduled events. Strangely enough, being around more people can sometimes lead to reclusion. Seniors may have trouble fitting into and accepting their new surroundings. This may lead to a lot of time spent alone in their rooms resulting in severe boredom and even depression. Retirement communities are designed to provide effective care to all or their residents. This can mean that one-on-one care is stretched very thin. Nurses have so many residents to attend to that no one person really gets much direct attention. A schedule will be put in place to keep a routine that can be followed by everybody. The problem is, this puts heavy limits on personal decisions of any nature. Having no control over decisions that directly affect you, can lead to loss of interest in life in general and even feelings of despair. If you would like more information about our services, please contact our office today.